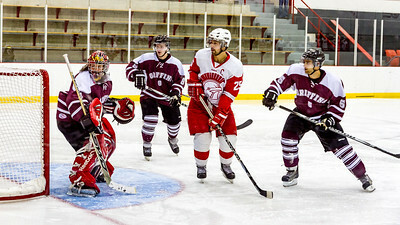 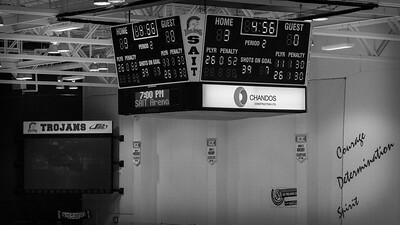 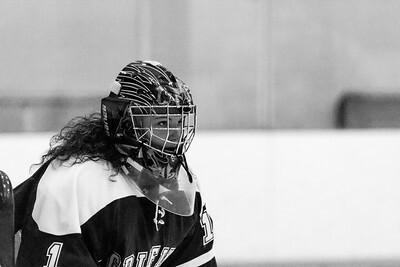 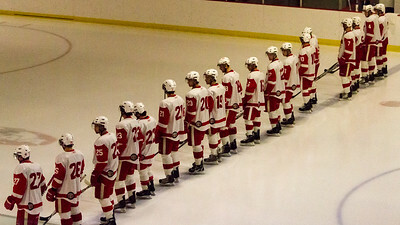 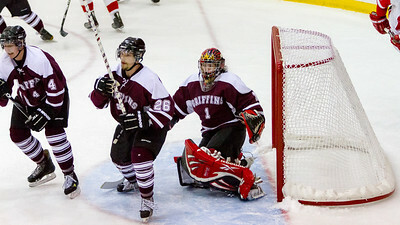 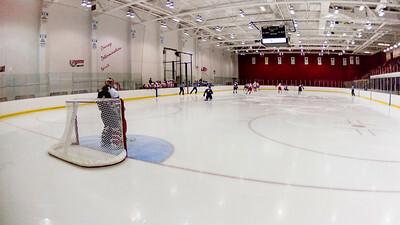 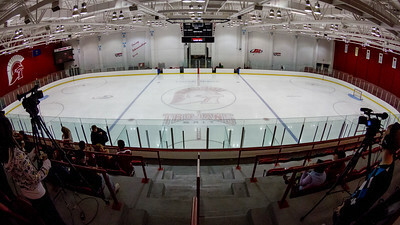 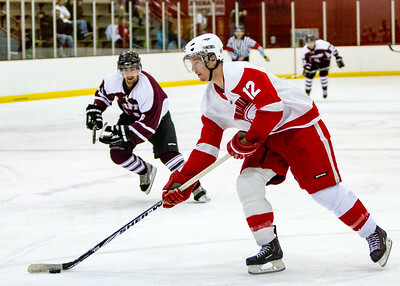 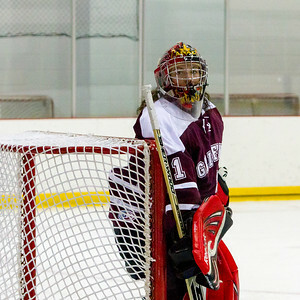 October 08, 2010 - ACAC Men's Hockey. 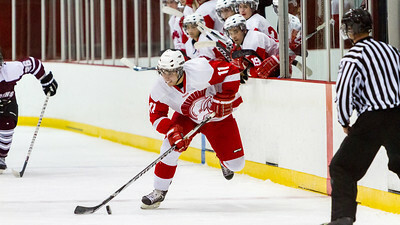 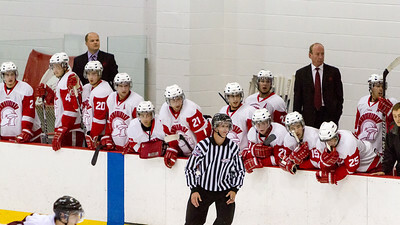 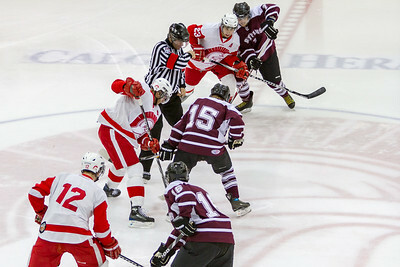 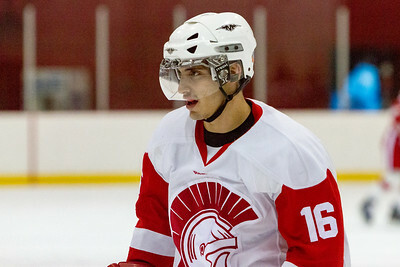 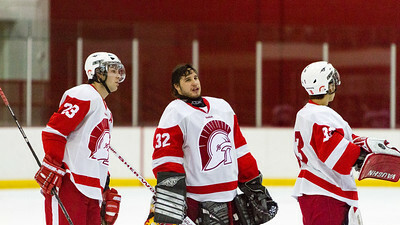 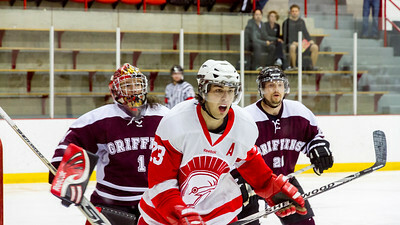 SAIT Trojans host the MacEwan Griffins. 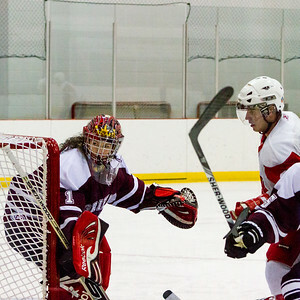 Final score SAIT (5) - MacEwan (0).